This makes now an appropriate time to consider reviewing your financial circumstances. You may find that can reduce your monthly mortgage repayments by remortgaging and potentially secure yourself a cheaper mortgage product ahead of a speculated rate rise. If you arrange your remortgage through an independent mortgage broker, they can help you to weigh up the potential savings against your current mortgage rate, considering any charges. Ultimately, they can help to evaluate if remortgaging is the right financial decision for you. 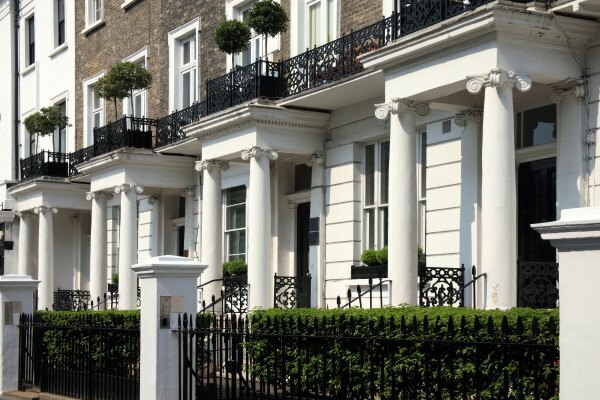 For those who have found a new property they wish to purchase, remortgaging can provide the funds to do so, provided that you have sufficient equity in your current home. 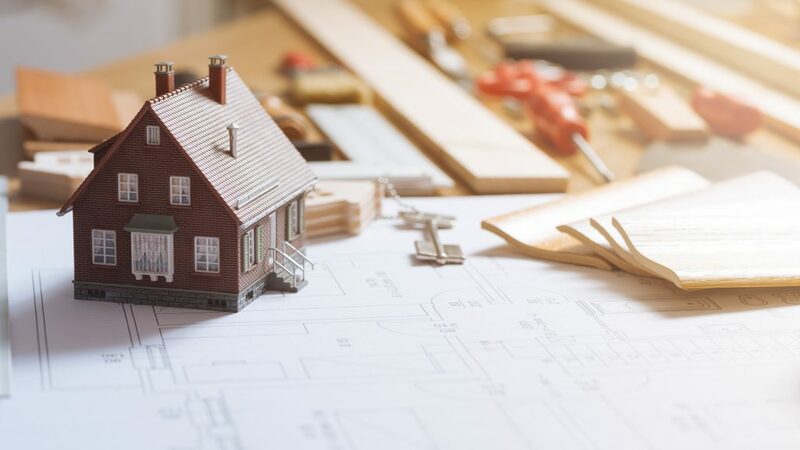 You can read, here, how we secured a bespoke lending solution for a client raising funds by remortgaging, to purchase a further investment property. If you have debt which you wish clear, you may be able to consolidate it into a remortgage. This may seem like a quick fix, but you should proceed with caution. The cost of remortgaging may outweigh the cost of repaying your debts outright. Remortgaging is not restricted to Residential properties. Lenders are also open to applications for remortgages on Commercial and Buy to Let properties. 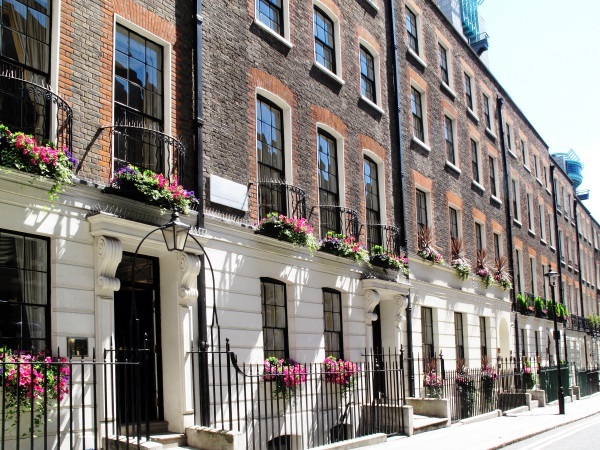 In fact, portfolio and professional property owners are increasingly remortgaging their Buy to Let properties, to raise capital for further property purchases with high rental yields4. The short answer is yes. The lender will designate a surveyor who will visit the property and do a valuation before the application can be accepted. You will need a fresh valuation of your property whether you decide to remortgage with your existing lender or with a new one. If the property has been enhanced since you first mortgages it, this may well work in your favour as a higher valuation will reduce the Loan to Value (LTV) of the mortgage and may make you eligible for better rates from the lender. Mortgage products can either be repaid on an interest-only and capital repayment basis. You can read here how we secured a bespoke £7.32 million Buy to Let Portfolio remortgage. If you are going through a mortgage broker, they will liaise with lenders on your behalf, whether it be your current or new lender or both. This can save you a lot of time, and potentially speed up the application process. Many lenders offer foreign currency mortgages, where the mortgage is serviced in a different currency to the applicant’s income. Income in this instance includes any assets used to repay the mortgage, which is received in a different currency to the loan. This could consist of salary, bonuses, and/or shares5. If you are a UK national living abroad, most high street lenders will want to know if you are a UK resident. If you are not, they will be unlikely to consider your mortgage application. There are, however, a wide range of non-high street lenders with whom largemortgageloans.com have strong relationships which have an appetite to provide mortgages to those in these circumstances. You can read more about changing demographics in the UK and borrowing in retirement here. If your earnings have decreased since you initially arranged your mortgage, or since you last remortgaged, there may be a few options available to you, depending on your circumstances. Some private banks will take other assets you have such as share portfolios or cash into account when considering your case. In these situations it can be highly beneficial to seek professional advice from a brokerage with experience in arranging mortgages for those with complex income structures. 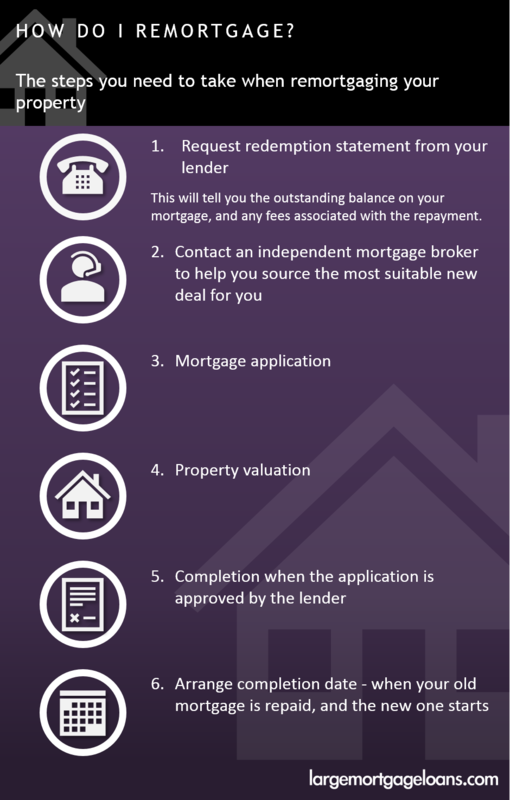 As well as helping to source the ideal lender, your mortgage broker can go through all of the relevant paperwork with you. They will take a holistic view on your finances and present your case to the lender, negotiating rates and terms on your behalf to provide a bespoke remortgage solution.